Post at least once a day. The algorithm favors those that are active on the platform. If you are not posting every day then you are not going to grow or be engaged with those that do follow you in the long run. Commit to posting once a day. Decide on your top three areas that you want to offer. (Ex: inspiration, food recipes, mom life, etc) What do you want to GIVE. It’s all about giving so people will see you as a resource. Use Instastory and/or IGTV as often as you can. Another key strategy that Instagram is promoting is the use of video. IGTV stays up on your profile while your instastory is only there for 24 hours. Chose a strategy and stick to one. Find 30 hashtags that fit your target audience. Chose 3-4 different sets of hashtags and use them in different pictures to get optimal exposure. Also follow the top 5-7 hashtags that are in your target audience. Their feed comes up in your timeline, which is a great place to engage. 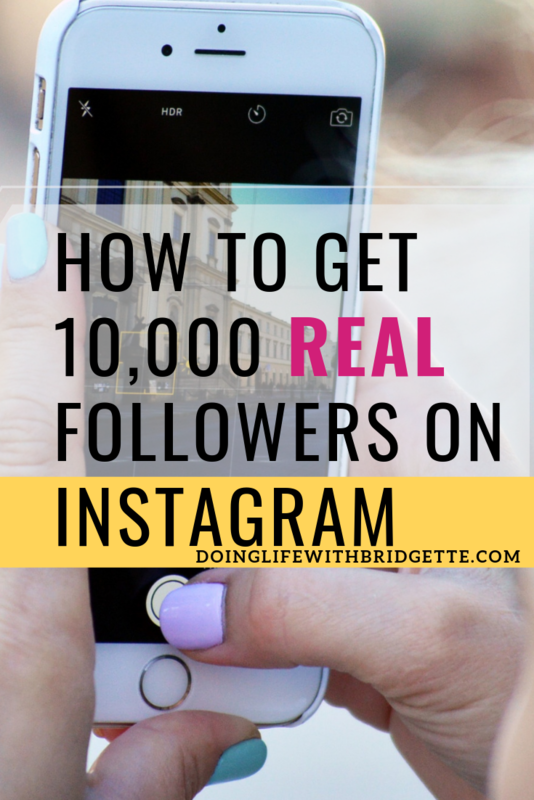 I go into further detail on growing on Instagram in the Instagram E-course here. If you want to use instagram to generate income or you want to become a social media influencer, I share all my secrets on how I work with major brands in the Mompreneur Online Bootcamp. Feel free to follow and share your instagram page with me in the comments section of this blog. Growing on Instagram takes time. I started this process back in 2015. It has taken me all these years to get to where I am and I am still learning and growing. Don’t believe the lie that it’s too late. It’s not too late, it’s prime time for you to grow social media. You will thank yourself in a few years.